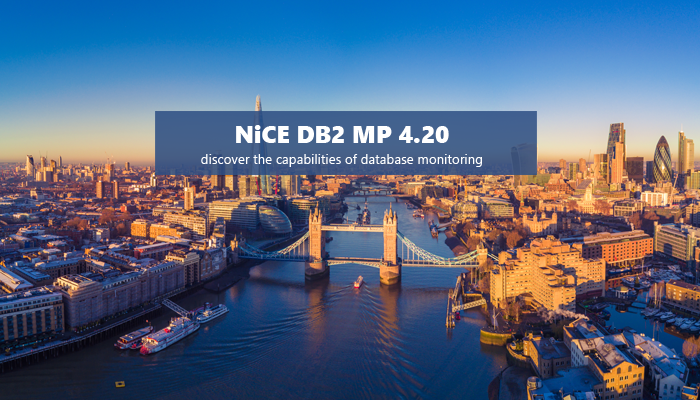 NiCE is pleased to announce the availability of the NiCE DB2 Management Pack 4.20 for Microsoft SCOM. If IBM DB2 databases are gatekeepers on your IT ecosystem, they need to be monitored at a very detailed level. The DB2 MP 4.20 provides you with the key features and improvements to achieve your goal.